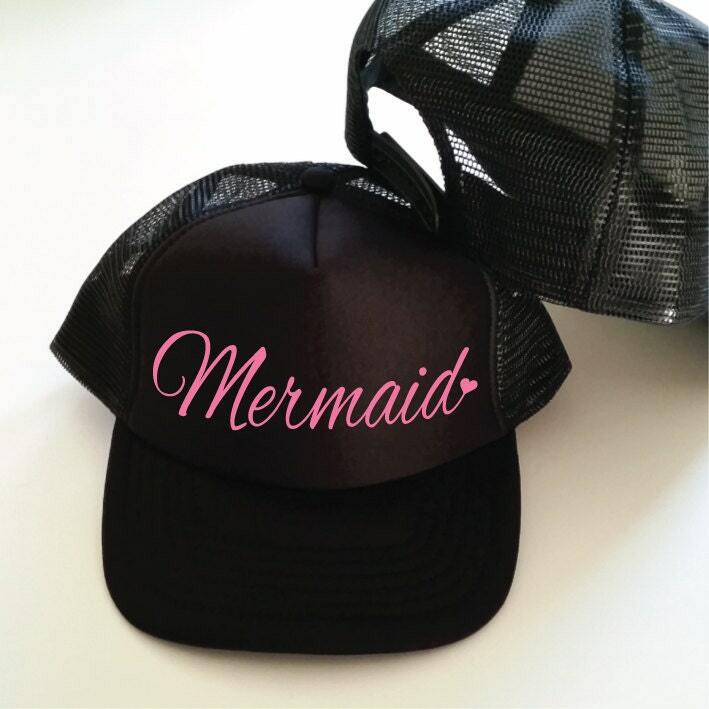 This cute Mermaid Trucker Hat features a little heart at the end. 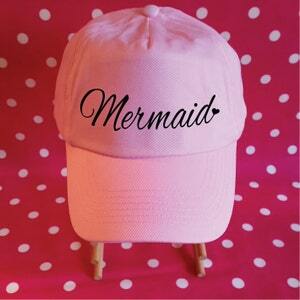 This Mermaid Hat makes a lovely Mermaid Gift and great for a Mermaid Birthday or Beach Vacation. 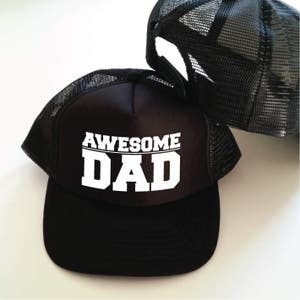 It's a snapback so it will fit most heads. Use it as Beach Hat, Vacation Hat, Boat Hat, Lake Hat, Summer Hat or wear whenever. Vintage Snapback Trucker Hats with padded front panel & peak and retro style snapback size adjuster on the back. Fits most sizes. Made from 100% Polyester. 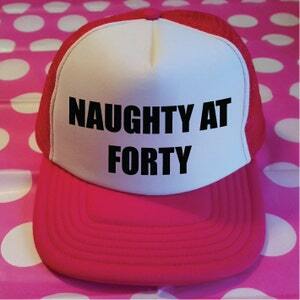 Naughty At Forty Trucker Hat | 40 Hat | Naughty 40 | Forty Today | Forty Birthday | 40 And Naughty | Birthday Hat. Custom Trucker Hat. Custom Bachelorette Party Hats. Custom Trucker Caps. Custom Hats. Hen Party Hats. 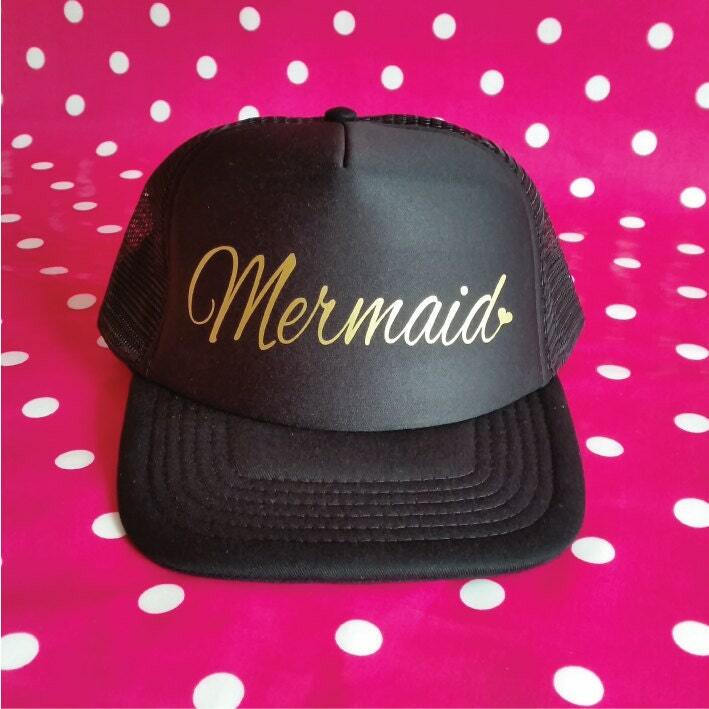 Personalised Hats. Birthday Hats.